Non-small-cell lung cancer (NSCLC) is a highly prevalent and aggressive disease. In the metastatic setting, major advances include the incorporation of immunotherapy and targeted therapies into the clinician’s therapeutic armamentarium. Standard chemotherapeutic regimens have long been reported to interfere with the immune response to the tumor; conversely, antitumor immunity may add to the effects of those therapies. The aim of immunotherapy is to specifically enhance the immune response directed to the tumor. 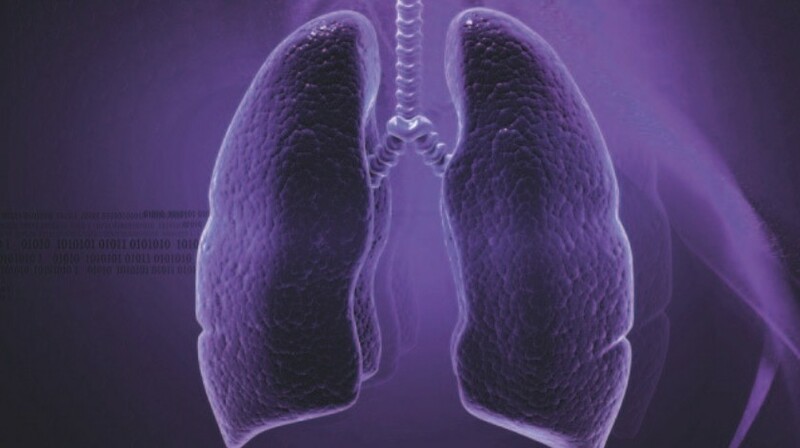 Recently, many trials addressed the role of such therapies for metastatic NSCLC treatment: ipilimumab, tremelimumab, nivolumab and lambrolizumab are immunotherapeutic agents of main interest in this field. In addition, anti-tumor vaccines, such as MAGE-A3, Tecetomide, TG4010, CIMAvax, ganglioside vaccines, tumor cell vaccines and dendritic cell vaccines, emerged as potent inducers of immune response against the tumor. The current work aims to address the most recent developments regarding these innovative immunotherapies and their implementation in the treatment of metastatic NSCLC.